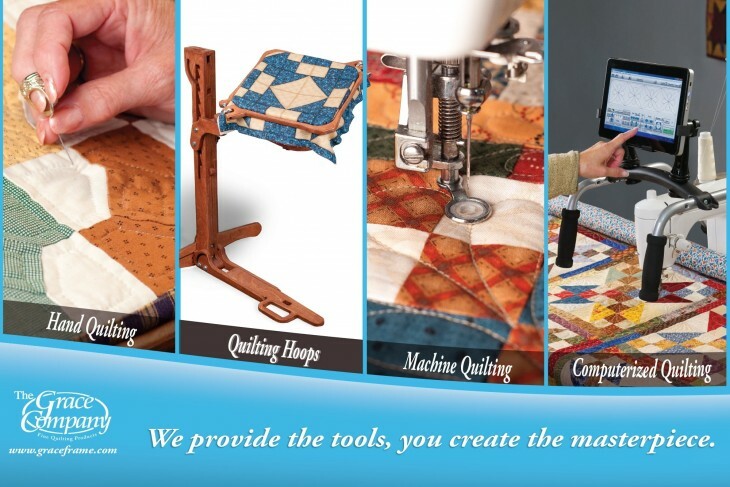 However, what truly set The Grace Company apart from other competitors was its embracing of computerized technology when it came to quilting. 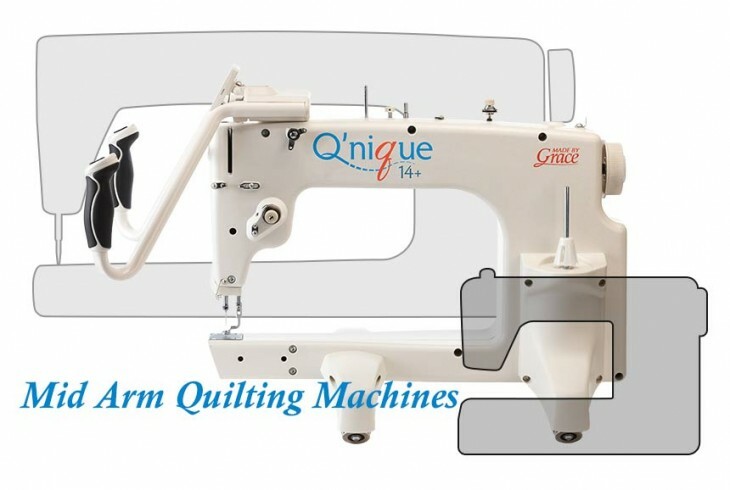 With its development of computer automated quilting software, the company made it possible to select a professionally designed pattern, or create your own, and have the sewing machine quilt the pattern all by itself. In doing so, quilts could contain designs that were more intricate than ever before, and as a bonus would take far less time and effort than in previous years. 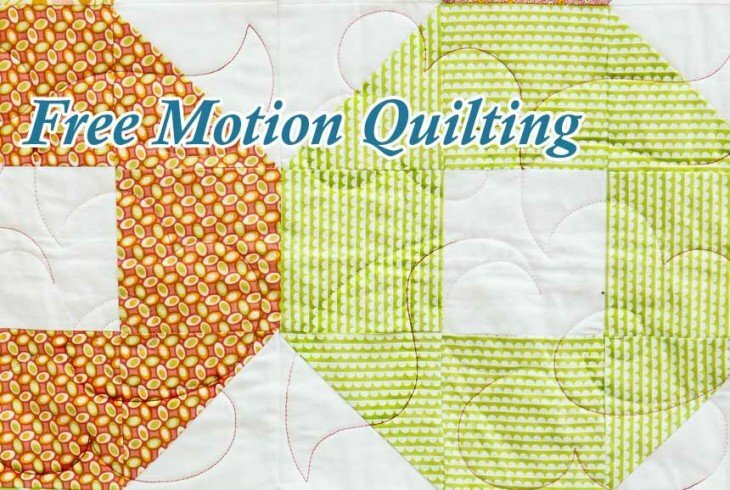 The latest automated quilting software as of this writing is Quilter’s Creative Touch 4.